EDM News: Kaskade Gears Up For September 10th Release Of "Atmosphere"
As one of the most prolific DJs on the scene gears up for the release of his eighth studio album, GRAMMY-nominated Kaskade is giving fans a taste of each of the previously unheard tracks from his forthcoming album Atmosphere, which is slated for September 10 release from Ultra Music. With a very special 90-second video vignette for each of the 12 remaining tracks on the album that have yet to be released, Kaskade is teasing fans’ seemingly insatiable appetites with these first looks as they wait for the release of this highly anticipated album. The last of the vignettes, “LAX to JFK,” will debut on Kaskade’s Facebook page on Friday, September 6th, the same day the full album premieres. 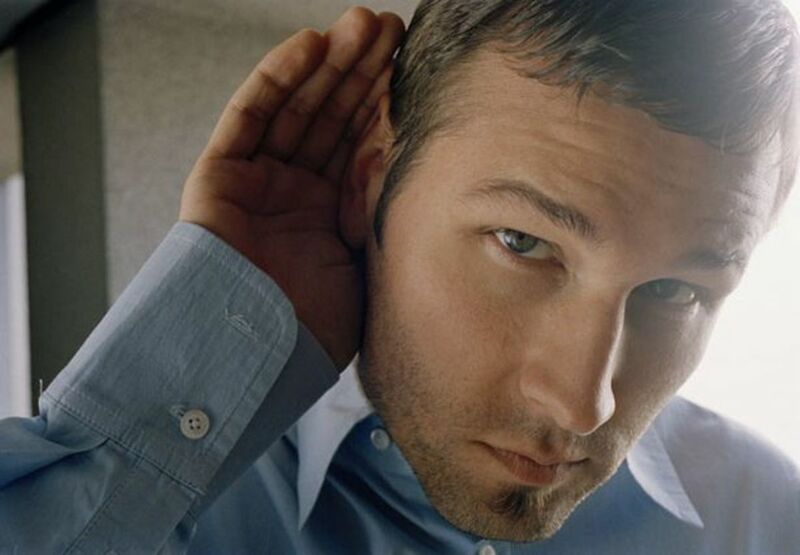 The 13-track album has its grand festival moments like emotive opener “Last Chance,” or anthemic party celebration “Feelin The Night” but it also has unexpected, vulnerable passages that showcase Kaskade as an artist in an entirely new way. The minimalist “Floating,” featuring one of Kaskade’s favorite vocalists Haley, uses only voice and pads to paint its picture. The longing love song “Something Something” (with two-piece band Zip Zip Through The Night) swells its heart to full with strings, ambling drums and vocals in perfect harmony. 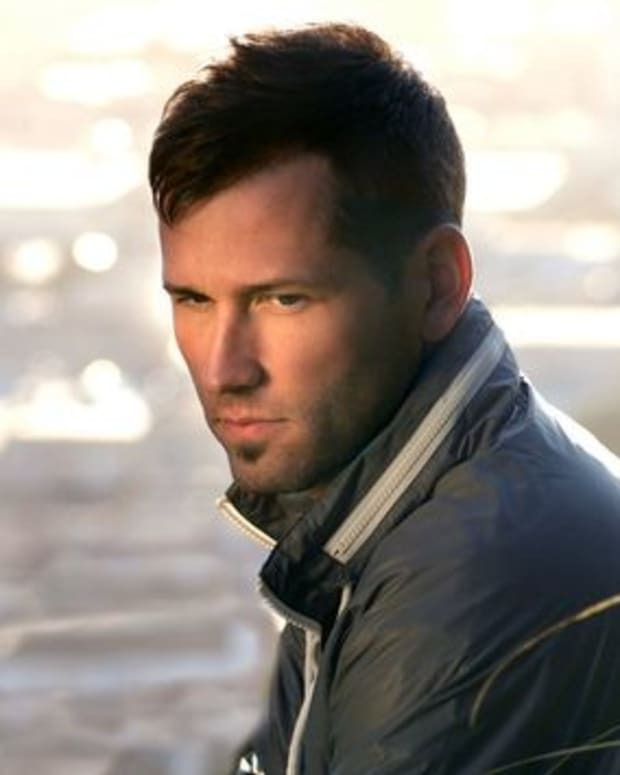 A series of instrumentals capture the solitude of airline travel, as well as the vibe of the places Kaskade was traveling between: “SFO to ORD,” for example, is an uncanny intersection of San Francisco and Chicago’s house music heritages, both of which are important to Kaskade’s evolution (he was once a resident of both cities). In addition to his vocal favorites like Becky Jean Williams and Haley, this already-critically-acclaimed new electronic music album also looks to others for some new sounds including indie darlings School of Seven Bells. Other collaborations on this album include Project 45, Late Night Alumni, Swanky Tunes, Lights and Debra Fotheringham. 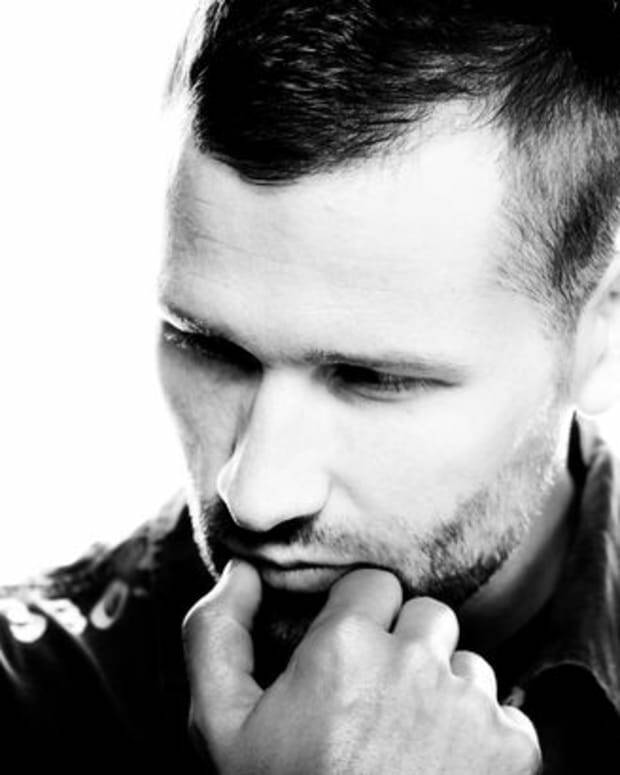 Kaskade’s Atmosphere tour will take him to big rooms on a small tour this fall in support of the forthcoming album. Tickets are available now here. 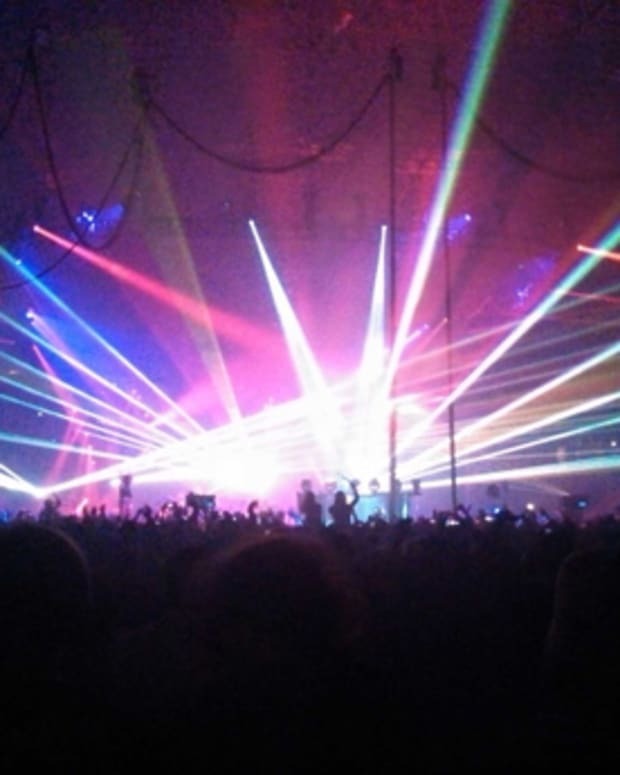 EDM News: Kaskade Takes You Behind The Scenes For His New Video "Atmosphere"